For letting go, releasing, restoring harmony and receiving divine help. You've tried to stop the thoughts looping through your mind. You've tried to change your beliefs about yourself. You've tried to let go of that argument, that conflict, that self-doubt, that thing that is so entrenched it seems to be a part of you. You're tired of fighting of it. You're tired of fighting with yourself. You're just tired. It's time to surrender. It's time to hand it over, to drop the weight of it, and to get your life back. If you feel stuck in any way, whether it be stuck in overall negative feelings, stuck in a place of fear, stuck in a mental loop, then this meditation is for you. It's designed to activate deep and powerful healing channels within you. It helps you to release and renew by using a series of carefully designed visuals. These visuals will relax you while working with you to dissolve the unhelpful thought patterns. It's a chance to step back, rest, release the struggle and nourish your soul. In order to deepen the surrender and release, I encourage you to play this meditation laying down. The full version is 51 minutes long, which should help you to relax, fall asleep for a bit, let it all go, and return feeling refreshed and in a new space. If you have trouble falling asleep at night, you might consider playing this. It can also be used to hit pause on life, as if you are stepping away to your own healing sanctuary for a bit. Once the meditation gets going you will feel as if you're laying on the beach, being soothed by the ocean waves, the warm sun, and a tropical breeze. If you're meant to fall asleep to help with your healing you will. The meditation will continue to work on your subconscious, encouraging you to heal on deep, inner levels. At the same time, if you're meant to stay awake you will, which will take you through a different experience. By staying awake you will have access to receiving clarity and higher guidance during the reflection period. During this time you might get an a-ha, your mind might clear and go quiet, or you might feel energy returning to your body. 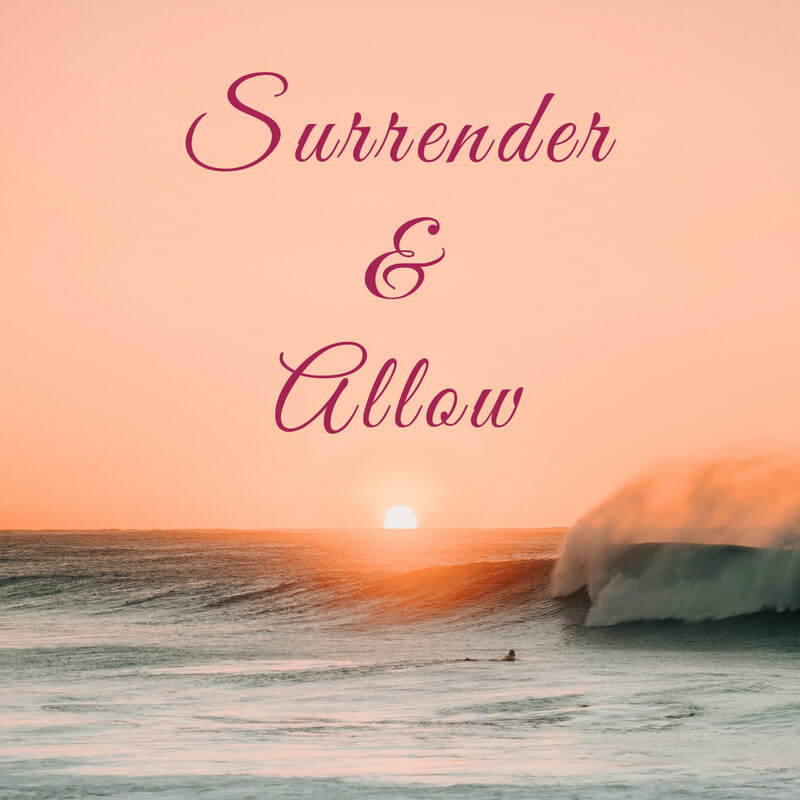 Whatever happens, just surrender to it. This meditation comes with a 20 minute abridged version. I would encourage you to start with the full and play it at least a few times. Whatever it is that is calling you to this meditation, you will be helped most by the full version. The abridged doesn't go as deep into the healing, particularly in regards to the body and restoring balance. I created it for the times when you really need help but you're unable to play the full meditation. Surrender. Breathe. You have asked for help, and help is here. This meditation was made for you.